Daya The TAVS Centre comes under HOPE Trust Cardiff CIO. This is the social action charity for Glenwood Church. 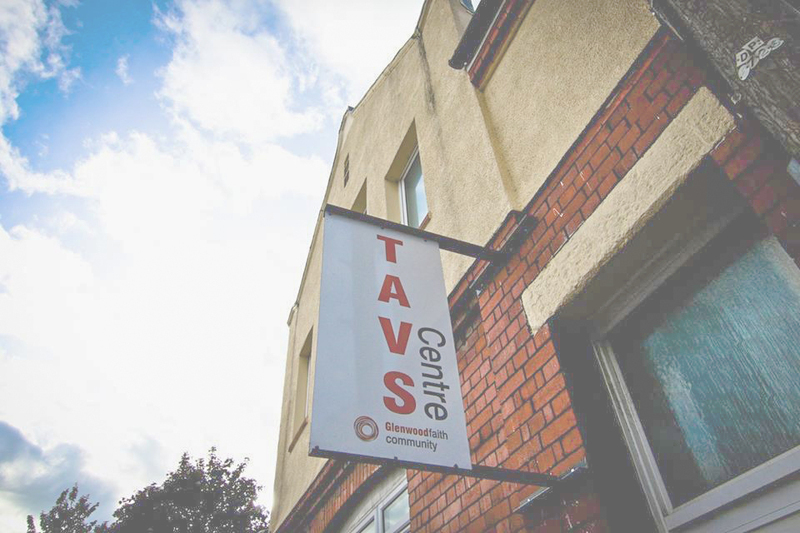 Our heart through TAVS is to engage, support and empower people in Cardiff addressing issues arising from homelessness, addiction, mental health and isolation. Build a sense of community and belonging and provide a safe hub for the homeless, the vulnerably housed and anyone who faces any form of social exclusion in Cardiff. Support those we see in an empowering, inclusive, holistic, respectful and purpose-giving way. See people move from a place of social exclusion to social inclusion, reintegrated into wider society and the opportunities resulting from that – e.g. work, volunteering. Work in partnership with other organisations in Cardiff to reach goals ensuring there is no duplication, and making efficient use of resources.